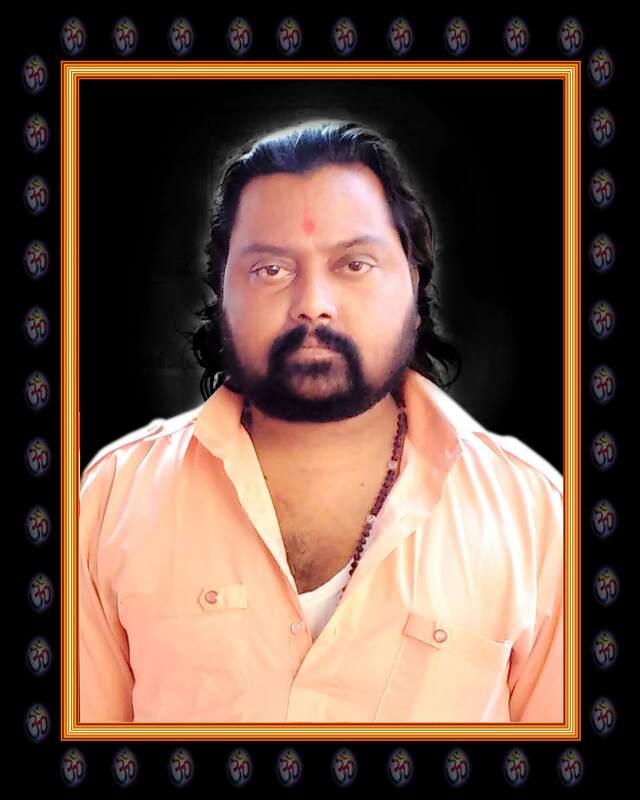 Ansh & Trust is running by Mr. Dineshgiri in memory of his Grandfather St. Shri Devgiri Goswami who is well known for his holiness in Sidsar Village of Bhavnagar. St. Shri Devgiri was born in the family of St. Shri Ratangiri of Thapnath (Chamardi) Village and shifted to Sidsar Village after death of his father St. Shri Fulgiri and he was worshipped the Almighty Lord Shiva Shakti at Shri Dayaleshwar Mahadev & Shri Pipaliya Mahadev temples. 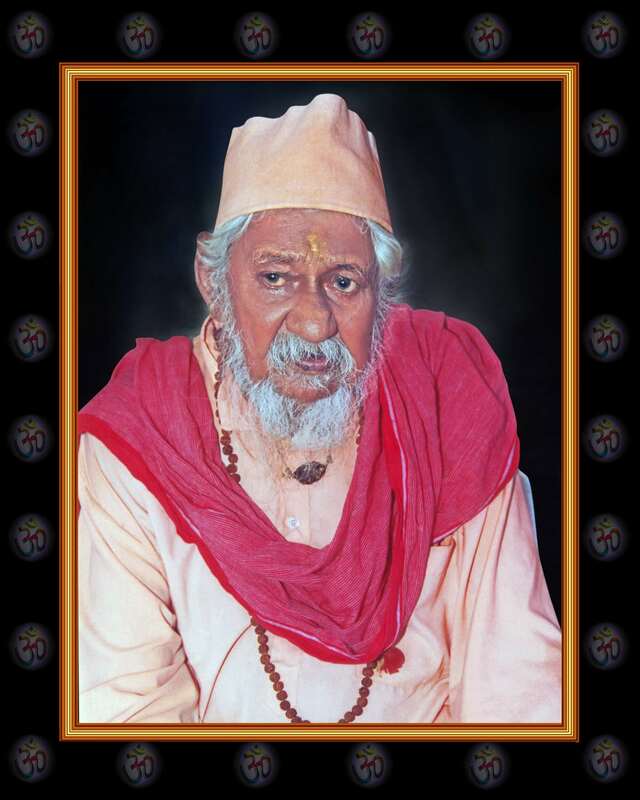 St. Shri Shri Devgiri was serving people whose were burned over skin and children whose where crying continuously as well as for other dieses by his best knowledge of Ayurveda & Naturopathy science and also he was taking care of injured birds & animals. Mr. Dineshgiri has completed the Divine tour of Shri Hinglaj Shakti Peeth situated in Balochinstan (Pakistan) and Shri Kailash Mansarovar in Tibet (China) and also many holy places by Grace of the Almighty Lord Shiva Shakti.